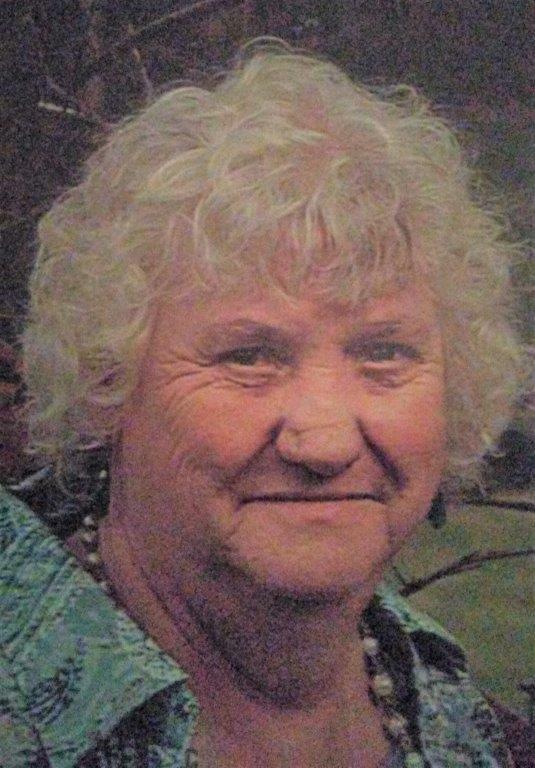 Peggy A. Huffman passed away at home on April 8th, 2019 at the age of 76 due to complications following a long battle with Alzheimer’s Disease. She was born September 12, 1942 in Canton, Ohio to the late William R. and Lenora (Petry) Boggs. In addition to her parents, Peggy was preceded in death by brothers William R. Boggs and George (Tom) Boggs. Peggy is survived by three brothers, Carl Boggs, John (Pat) Boggs and Harry Boggs; one sister, Mamie Stevens; three sons James L. Huffman, Timothy (Tim) Huffman and Carl Huffman; two daughters, Brenda Husk and Debbie Ingledue; twelve grandchildren; several great-grandchildren and many beloved nieces and nephews. In keeping with her wishes a Memorial gathering for family and friends will be held on April 20th, 2019 from 5 pm to 8 pm at her home at 8825 Mapledale Dr. Waynesburg Ohio 44688. I Love you Mom – I am going to miss you dearly! I will miss our mornings together – and your humor. all the silly things you would do and you would laugh and grab my hand and tell me it’s o.k. and say look at all the memories we are making. I thank God for at the end and in all your confusion from the alzheimers you still knew who I was. I was terrified of the day that when I came in you wouldn’t know me – So I feel very blessed. I wish I could hold your hand just one more time as I am truly Heartbroken but I know your at peace and suffer no more. I will think of you often and Love you forever! I’m very sorry for your loss of such a wonderful an kind lady, a Mom, Grandmother, Friend. Laurell Holbein introduced me to Peg some years back. My friend of 51 years I lost January 7 of this year, they both were such happy an positive to know in my life. Rest in Peace Peggy Huffman! You’ll always remain in our Heart’s and your family forever in our prayers! Soar with the Angels forever more! I will miss you so much . You were always the best aunt ever. Peggy was my dear cousin and I will miss her deeply. I was proud to call her friend. Prayers to the family during this sad time! She will be missed by everyone that knew her. She was a sweet & kind woman.